An high quality hardwood collection of factory finished engineered floor boards with an extra thick 6mm hardwood top layer. We can supply these very stable wooden floors in oak, teak and walnut and in specialist antique and distressed finishes. This engineered wood flooring is ideal for laying over underfloor heating. Exclusive collection of upmarket solid wood flooring that is supplied factory pre-finished in the timber species of oak, walnut, maple and merbau. 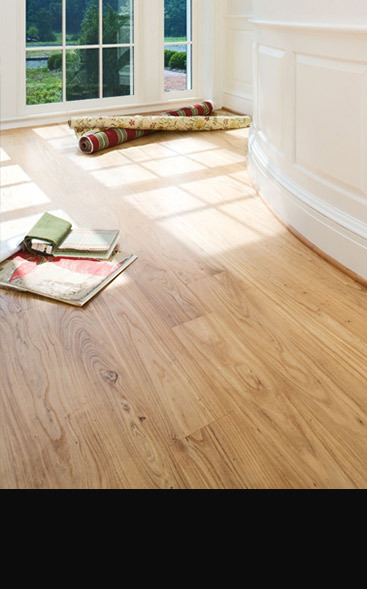 We specialise in long lengths and wide floorboard widths. We also offer floors in antique and distressed finishes in random floorboard widths.